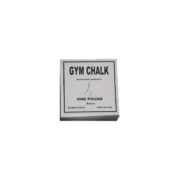 Brad Gillingham, 5X IPF World Champ, shows you the training that built his astounding deadlift strength. With over 85 competition deadlifts in excess of 800 pounds! 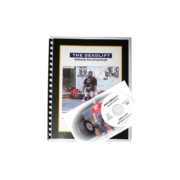 This DVD combines Brad’s method, raw training footage, and great meet footage of some of his big pulls.